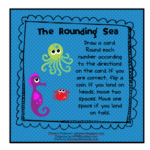 Help your students visualize rounding with this fun game and activity sheet! Click on the pic below to get your copy! « Back to School Time is a Hoot! 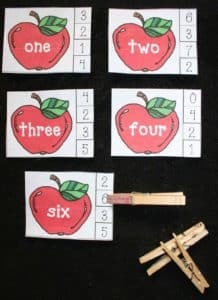 Thank you for the freebee…can't wait to use it at a center!